For many of us our dogs and pets are part of the family. At times they can injure themselves, need surgery, or are aging and need a little assistance. This is where Rolfing® Structural Integration comes in to help them out. They have connective tissue just like us and can benefit from this work. It helps them stay the playful loving being you know them to be. Lauren is willing to work with all animals as long as it can be done in a safe way. She has helped animals like cats, goats and ducks. All living being deserve love and kindness and is she can help she will. Sessions are about 30 minutes long and $75 (Assuming they are dog size or smaller, livestock and bigger animals take the same about of time as horses of 60 minutes and will be charged the $125 rate). 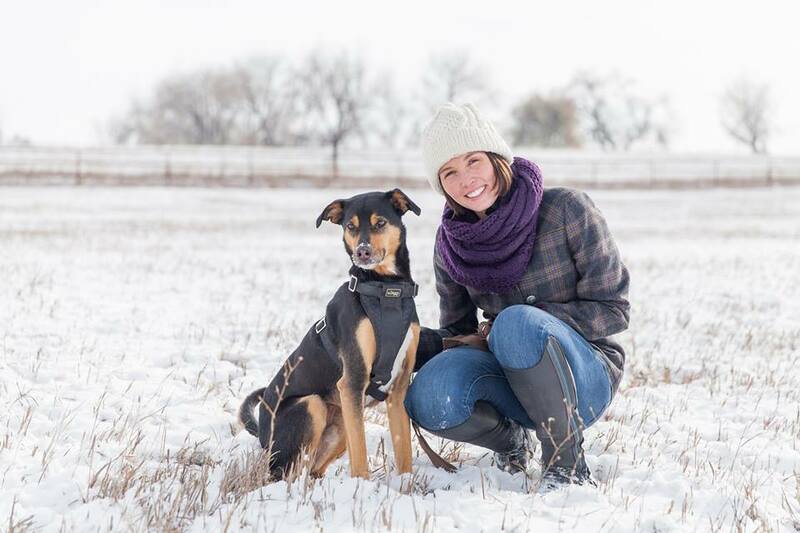 Lauren comes to your home or barn to work with your animal. Mileage fees apply if further that an hour from office in Longmont.